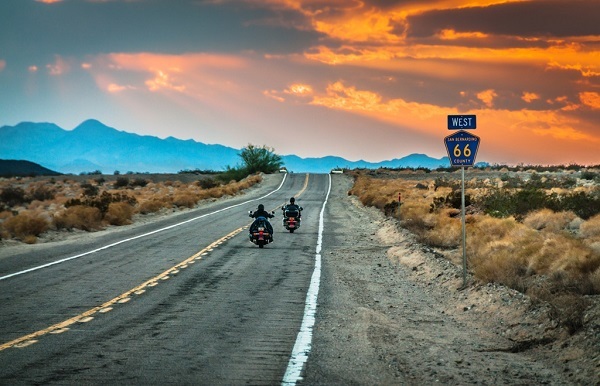 So, why not immerse yourself in the wonderful world of motorcycles? In Venaria Reale, near Turin, Easy Rider the myth of the motorbike as art. 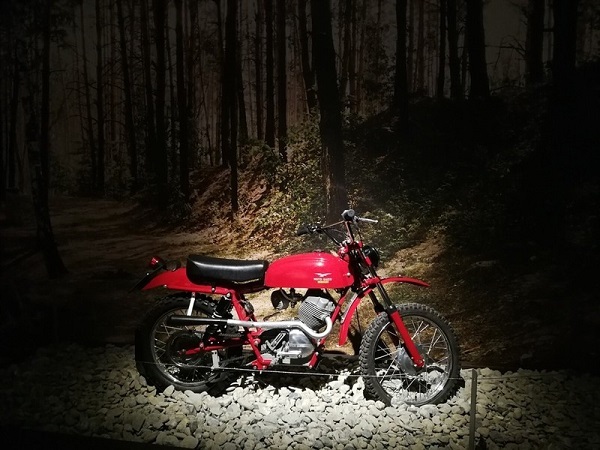 A glamorous exhibit that celebrates the magical world of motorbikes investigating its various production and stylistic elements, but mostly its anthropological meanings as a symbol of "leaving the world behind", "freedom", and "speeding into the unknown". Curated by Luca Beatrice, Arnaldo Colasanti, Stefano Fassone, through the display of historic models, that have become staples in our collective imagination, the exhibit presents a series of episodes in the extraordinary story of a legend: “The motorbike and Italy” (Guzzi, Ducati, Gilera, Laverda); “The journey” (Harley Davidson, Norton, BMW, Honda); “African trails and the Paris-Dakar myth” (Yamaha, KTM…); “Japan and technology” (Suzuki, Honda, Kawasaki, Yamaha). The esthetics of the motorcycle meets the world of higher culture, which is only apparently distant: literature, cinema, visual arts, photography. And then again: fashion, design, social culture.